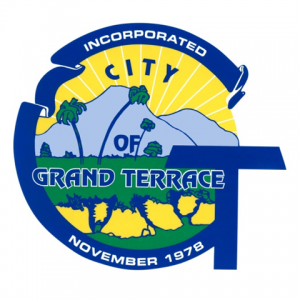 Pool Rehab is Grand Terrace’s pool tile cleaning service. We have improved the curb appeal of hundreds of people’s swimming pools throughout Southern California. We do a lot more than just clean tiles! Our services include rock painting, tile repair, mastic service aka Tile Deck-o-Seal, acid wash, pool equipment repair or replacement, and monthly maintenance. When you hire Pool Rehab to take care of your pool, you can be sure that you are dealing with experts. With over a decade of experience, we have seen it all. 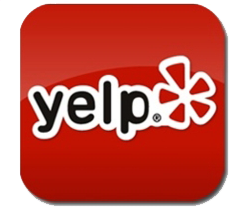 In addition to our expertise, we have very fair pricing. Make sure you get a Free Quote from us before you make a decision on repair, replacement, or cleaning of your swimming pool.